After the struggles and stresses of 2016, it’s fair to say that we could all do with a holiday; a bit of time to relax and unwind – to switch off from the pressures of modern life and just not have to think. At all. About anything. 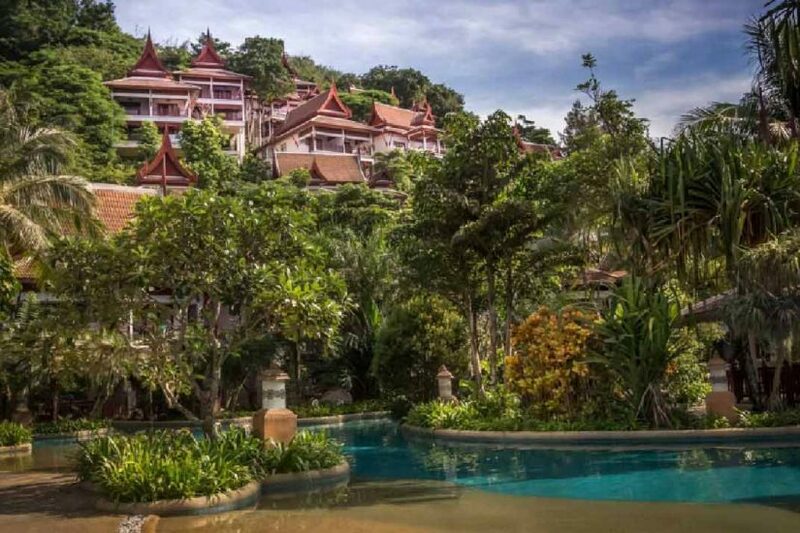 A Phuket vacation is the perfect remedy and now is the perfect time. 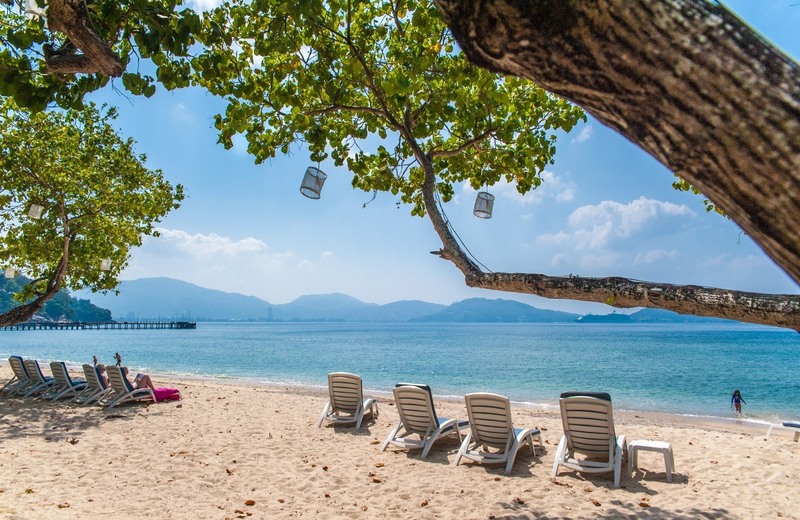 The beautiful tropical island of Phuket is a delightfully stress-free environment. With over 30 beaches to choose from, it’s not that difficult to find somewhere you can find a bit of peace and quiet, with no disturbances other than the gentle lapping of the waves on the shore. The Pearl of the Andaman is also a comfortable destination. It has everything you need within a relatively small space, including a varied choice of restaurants, a fun and lively nightlife and even some pleasant and interesting attractions. The top places to see are themselves perfect for a restful break, being the contemplative Big Buddha and the peaceful Wat Chalong. The perfect Phuket vacation should also include enjoying the beautiful scenery and inspiring viewpoints, such as Promthep Cape, the Three Beaches Viewpoint in Kata and the view over Phuket Town from Khao Rang. You don’t have to travel that far to find breathtaking mountains and virgin jungle in Khaolak or colourful corals and vibrant marine life around the Phi Phi Islands, too. The cold weather of winter in the northern hemisphere is usually a time to effectively hibernate – wrap up warm and endure the cold and misery with whatever grim determination you can muster. Thanks to a wonderful subtropical climate, a Phuket vacation need contain absolutely none of the above. While the weather is a little cooler from December to March than it is from April to November, that’s cool by Thailand standards, which is comfortably hot by the standards of anyone travelling from a temperate climate. 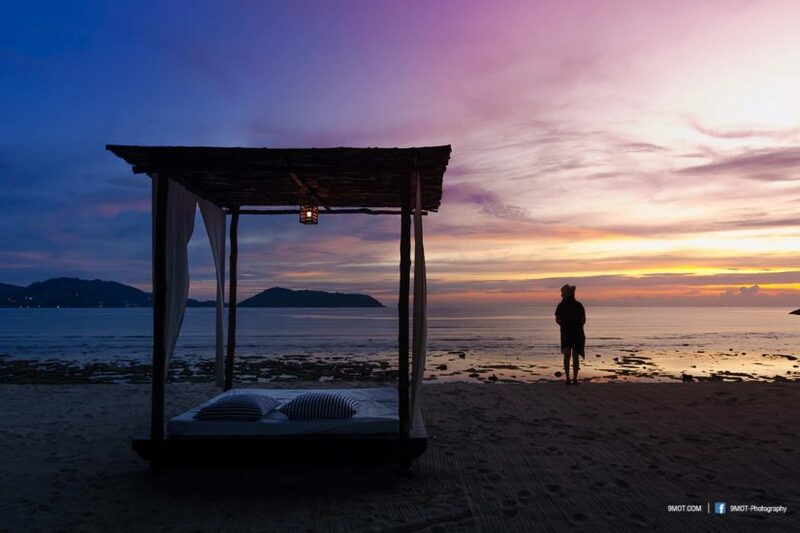 With the wind blowing from the east, the monsoons you would expect of this kind of latitude are blocked by mainland Thailand, leaving nothing but gentle breezes, calm seas and clear blue skies – perfect weather for a care-free break. 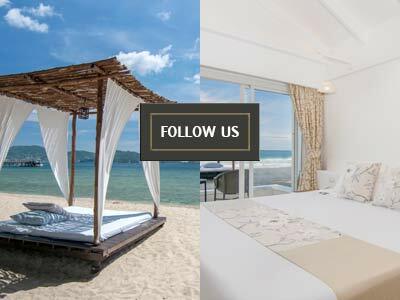 Why Thavorn Beach Village Resort? Within the already perfect setting of this gorgeous tropical island, Thavorn Beach Village is the ideal resort for your Phuket vacation. Beach – check (in fact, it’s a private one, so you get it all to yourself). Scenery – check (the hotel is built along the hills around the small cove it is settled in). Comfort – check (the resort has excellent on-site facilities and bustling towns are just a short ride away). Very kind staff, relaxing, beautifully landscaped gardens!